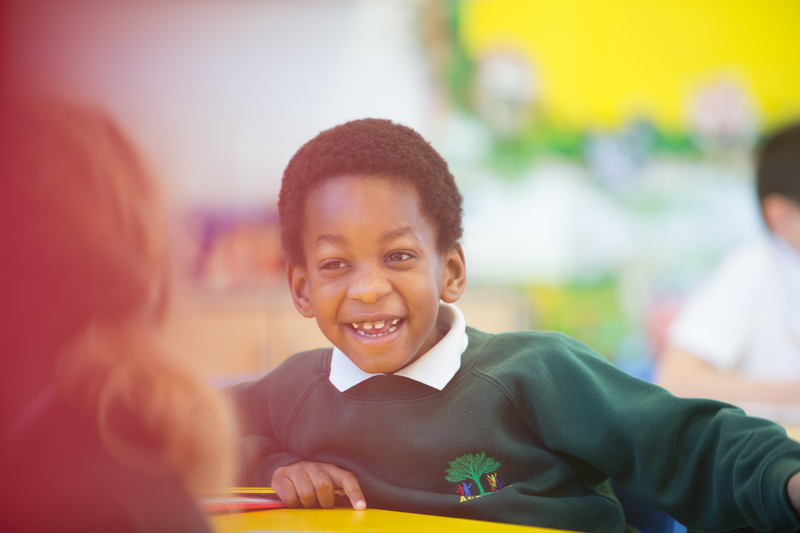 If you want to be part of a fantastic team who are committed to achieving fantastic things for pupils in Barnsley – we recommend you get in touch to discuss the possibilities. We are always looking for experienced, enthusiastic, energetic and caring people to support us in our work. The ability to work well in a team is essential and a desire to go on to study to gain further qualifications including Qualified Teacher Status is highly desirable. 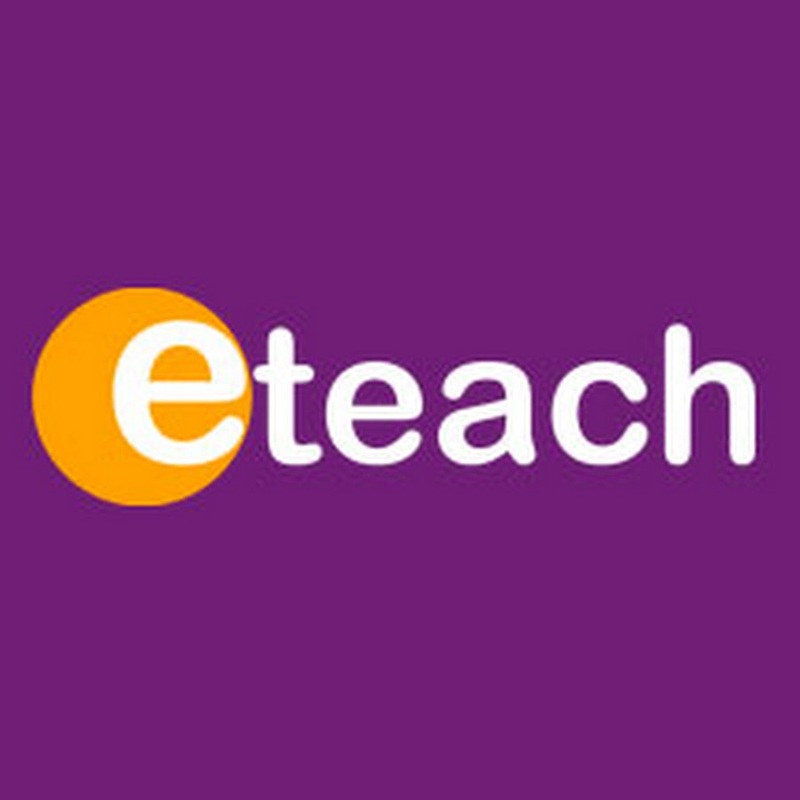 All vacancies will be advertised on eteach. The Forest Academy is committed to safeguarding and promoting the welfare of children, young people and vulnerable adults and expects all staff and volunteers to share this commitment. Please contact one of our friendly staff in the office at The Forest Academy, Tel: 01226 284719 or info@theforest-academy.co.uk to enquire about possible roles at Forest, or email Executive Principal Sam Bailey s.bailey@theforest-academy.co.uk to discuss future opportunities within Wellspring Academy Trust.